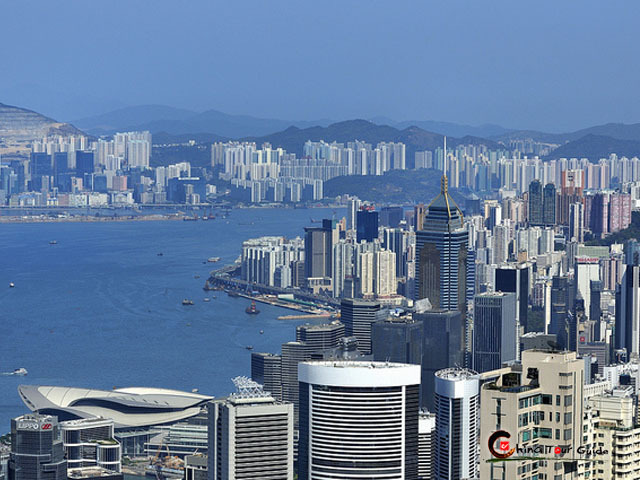 A great 2-day tour not only explores the modern and traditional Hong Kong Island, but also gives a shot on the other Chinese special administrative region, Macau. 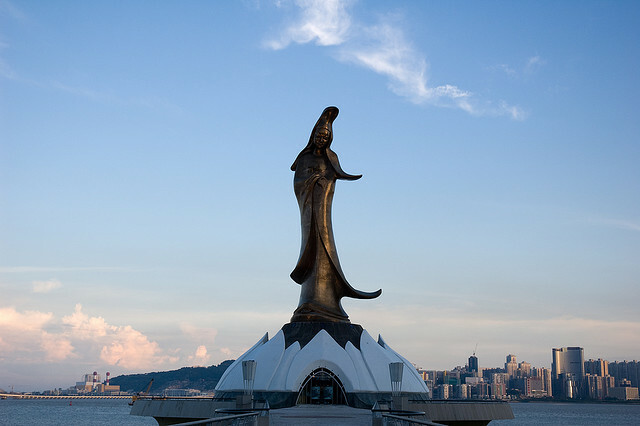 A worthwhile tour includes many top selected attractions in Hong Kong Island and Macau. 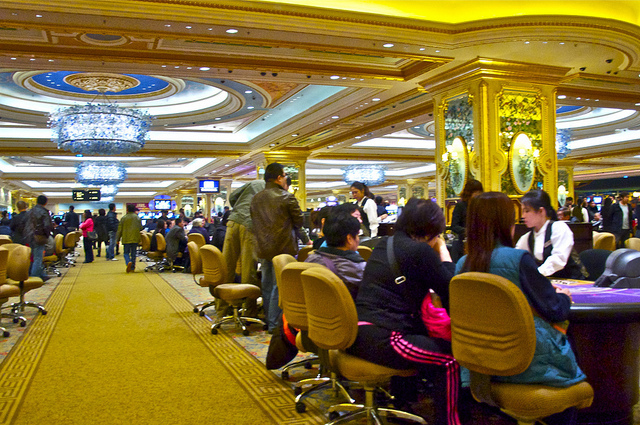 Take a breath in Macau, a city of gambling. Wish you get a good rest last night and our tour guide will join you at appointed boarding hotel (Salisbury YMCA and Excelsior Hotel) around 8:00. If your hotel is not nearby, better take a taxi in case of being late for the schedule. 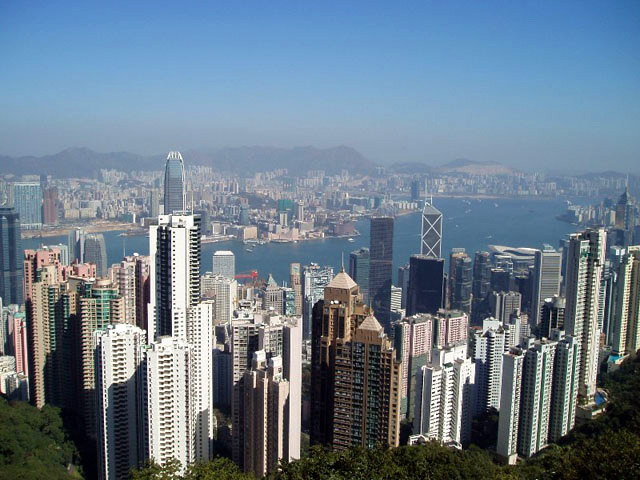 You’ll be taken to the must-see Hong Kong attraction Victoria Peak as a start. 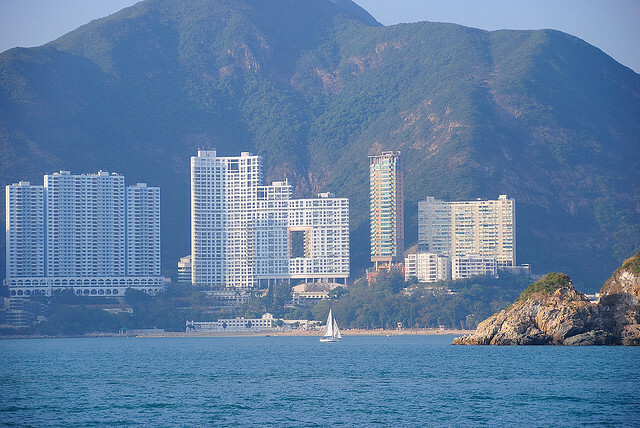 There you can have a panoramic view of Hong Kong City including a distant view of Repulse Bay, a beach with soft sand and clear sky. 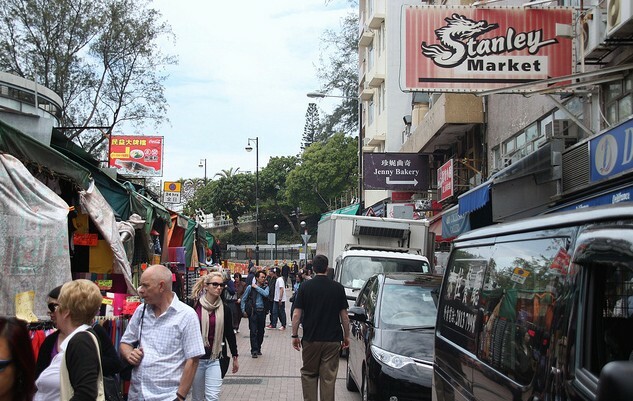 Then, enjoy shopping and get some souvenirs or clothing at famous Stanley Market. 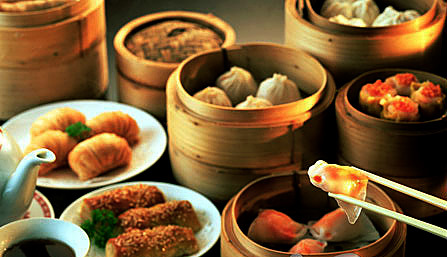 Chinese costume, jewellery, souvenirs, sportswear, clothing and other interesting stuff you can find here. 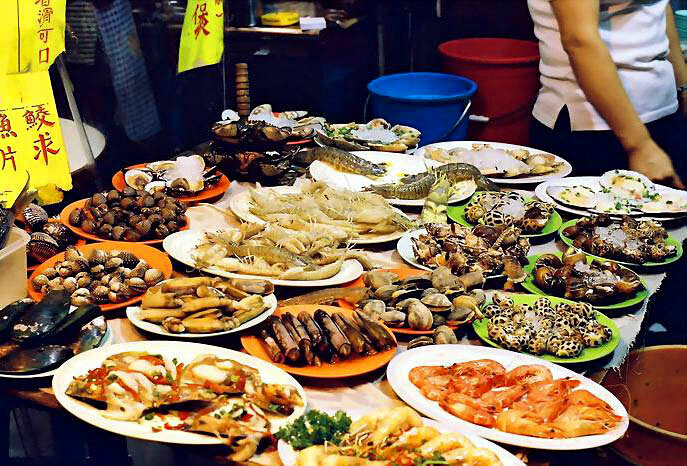 After that, let’s explore the old Hong Kong lifestyle at Aberdeen and the best way is to take a sampan ride. We’ll also visit Jewelry Factory where craftsmen are making fashionable and exquisite jewelry from gold and gems before we end today’s wonderful journey. We’ll get you back to the appointed boarding hotel and today’s journey costs about 5 hours. The rest of the day is free to relax or explore the city. Our tour guide picks you up at appointed boarding hotel (Salisbury YMCA and Excelsior Hotel) around 8:00 just like Day 1 and takes you to the Hong Kong-Macau Ferry Terminal, from where you take a Turbojet to Macau by yourself and join the tour guide at the pier in Macau about 45 minutes later. 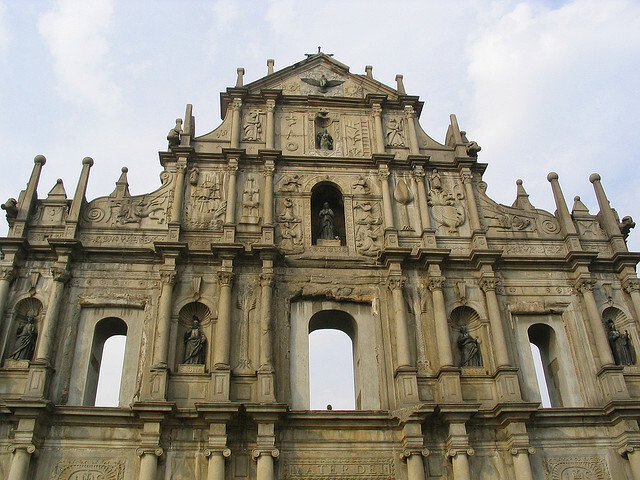 He then takes you to one of Macau’s famous landmarks the Ruins of St. Paul, featuring both magnificent architecture and religious importance, Penha Hill with a bell tower where you can take in an awesome view of the entire harbor, and Barrier Gate, once a significant border between Mainland China and Macau like Berlin Wall. A visit to Kun Iam Temple with its unique neo-classical structure and Casino, the symbol of this city as Asia’s Vegas, ends today’s journey. 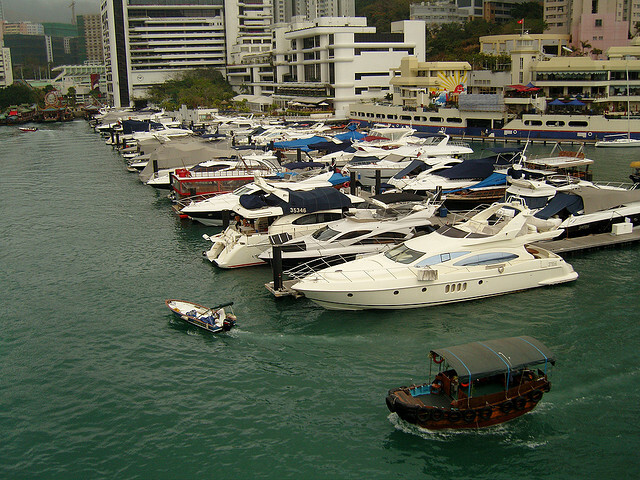 After that, the tour guide takes you to the pier and you go back to Hong Kong by Turbojet. 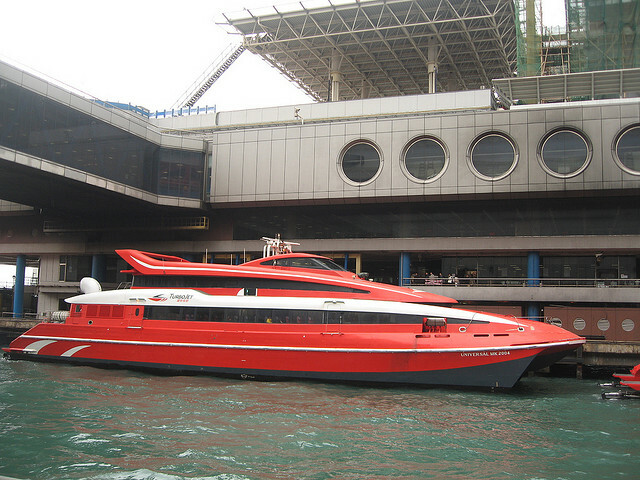 A bus is waiting in Hong Kong pier to drive you back to appointed hotels and it takes about 10 hours for today’s tour.